Turkey and Argentina, with their spluttering economies, are playing out a strip from the classic American comic Goofus and Gallant, but Goofus Turkey, despite its misguided moves, is winning emphatically, said Dion Rabouin in Axios AM. Investors have urged both countries to seek international loans, assure central bank independence and increase interest rates. Argentina has done all three, while Turkey has raised rates only once since the lira fell to its lowest level in history in mid-August, Rabouin said. It has also rejected all ideas of IMF assistance, and President Recep Tayyip Erdoğan has replaced a respected economic team with his loyalists, who include his son-in-law, Treasury and Finance Minister Berat Albayrak, appointed in July. 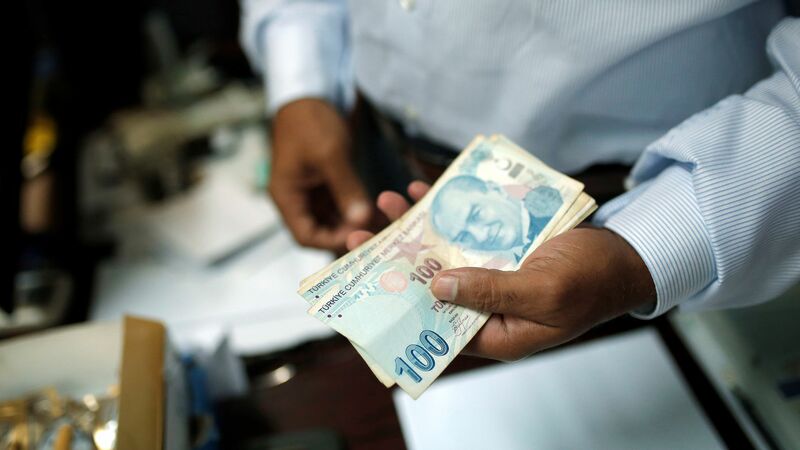 "I'm puzzled because I don’t think anything has really changed in Turkey," Win Thin, head of global currency strategy at Brown Brothers Harriman, told Axios. "Part of it I think is just that quest for yield, though I'm not sure why people would pick Turkey over Argentina. It's frustrating if you're following fundamentals." Argentina, as Gallant, asked the IMF to speed up payments of $50 billion of loans on Aug. 29. Its central bank, headed by technocrat Nicolas Dujovne, raised benchmark interest rates to an incredible 60 percent from 22.75 percent four months earlier, Rabouin said. Turkey's annual inflation rate has dropped to 20.4 percent from a 15-year high of 25.2 percent in October, while Argentina's accelerated to 47 percent in December. Meanwhile, the lira has strengthened more than 20 percent since Aug. 28. The Argentinian peso has weakened more than 15 percent. Meanwhile, Argentina is still struggling.